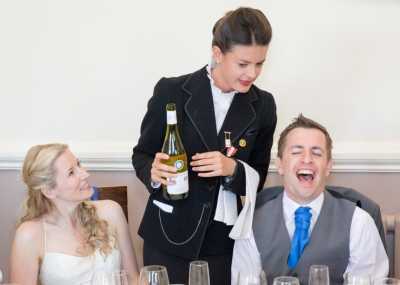 Whether you're celebrating a birthday, Christmas, an engagement, or a graduation, make it legendary by hiring some extraordinary singing waiters for your party. 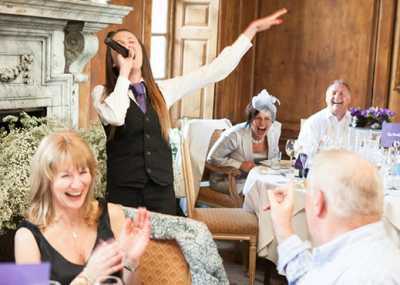 Guests won't be able to believe their eyes when these incognito singing waiters reveal themselves to be astonishing vocalists, and nobody will forget that moment of surprise. 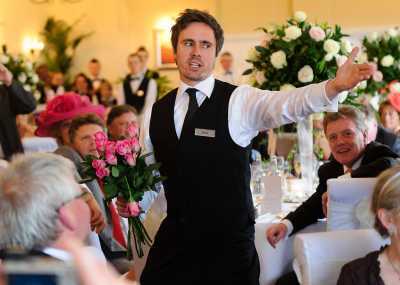 Every great function needs an electric atmosphere, and nothing achieves this like singing and dancing waiters for your party. Make the energy soar with the excitement of these surprise entertainers, all guaranteed to deliver a polished and spectacular performance. 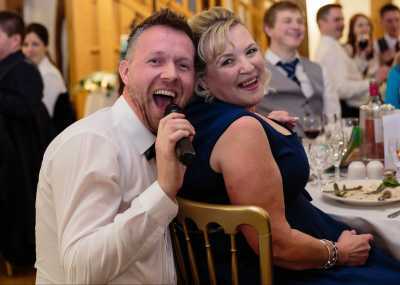 At Entertainment Nation, we only represent the most acclaimed talent - so you can be confident that you're seeing the best singing waiters for your party here. Founded by professional musicians, we're an agency with first-hand knowledge of what makes a jaw-dropping live performance, and we hold all of our acts to an extremely high standard. We also pride ourselves on the service we offer; available to assist and advise 7 days a week, 10am until 10pm. 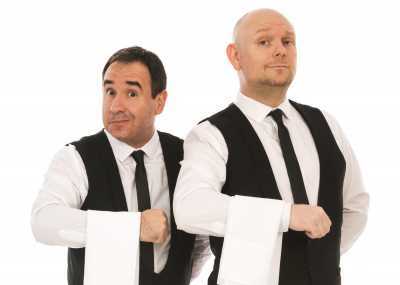 So when you've found your ideal party singing waiters, don't hesitate to get in touch!